出典2: Hörder, Helena & Johansson, Lena & Guo, Xinxin & Grimby, Gunnar & Kern, Silke & Ostling, Svante & Skoog, Ingmar. (2018). 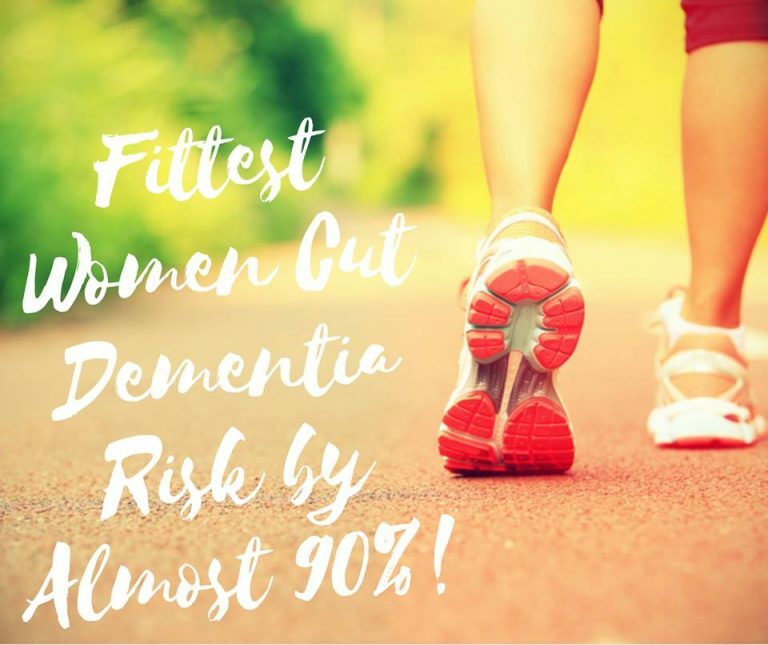 Midlife cardiovascular fitness and dementia: A 44-year longitudinal population study in women. Neurology. 90. 10.1212/WNL.0000000000005290. 出典3: Gow, A.J., Bastin, M.E., Maniega, S.M., Hernández, M.D., Morris, Z.A., Murray, C.F., Royle, N.A., Starr, J.M., Deary, I.J., & Wardlaw, J.M. (2012). Neuroprotective lifestyles and the aging brain: activity, atrophy, and white matter integrity. Neurology, 79 17, 1802-8.